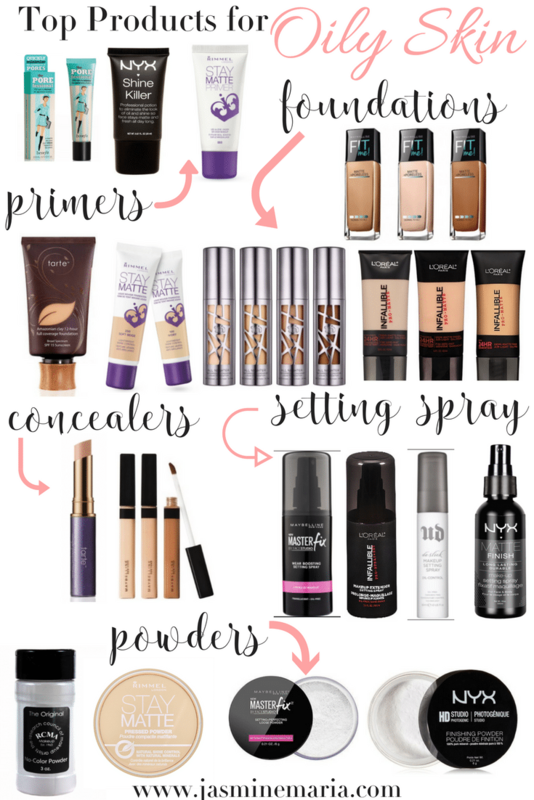 Let’s talk about full coverage foundation. 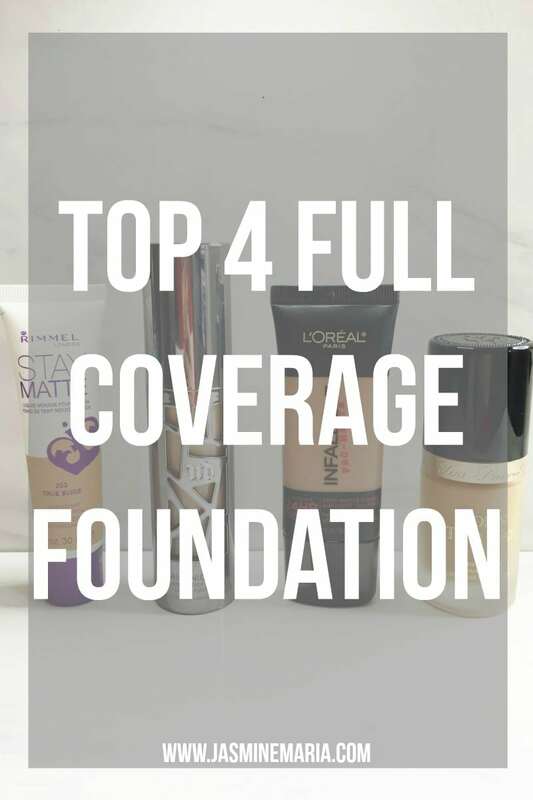 I’ve been testing out so many foundations drugstore and high end and I’ve found that these are my Top 4 Full Coverage Foundation. 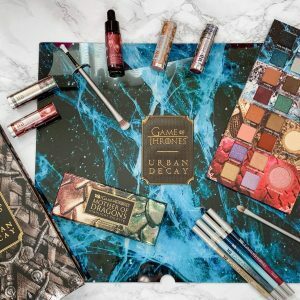 I’m not a fan of spending so much money on high end products because I feel like there’s always dupes or cheap products for the same type of coverage. 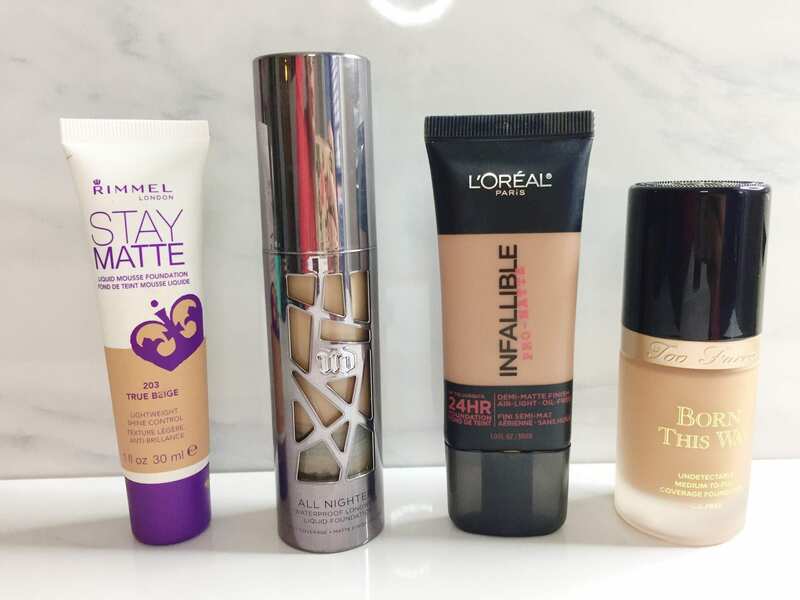 The good thing about these 4 foundations is that 3 of them work well with oily skin and one of them works better with dry skin. Rimmel London Stay Matte Foundation – I purchased this product when I had to do a sponsored post a few months ago (you can read here) and I immediately fell in love with it. 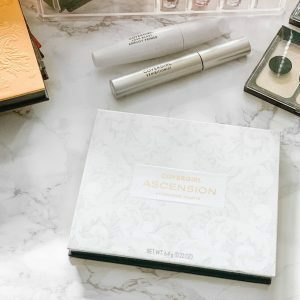 The formula is airy lightweight mousse texture, incorporating state-of-the-art gel emulsifiers, simply glides over the skin, blending seamlessly and evenly. Urban Decay All Nighter Foundation – BEST HIGH END foundation I’ve ever purchased for my oily skin. I love how this foundation gives me a full coverage without needing to use so much of the product. Read full review here. 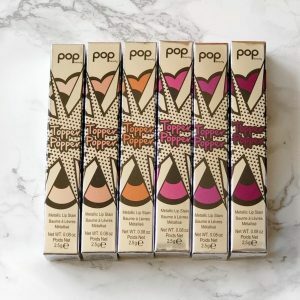 Too Faced Born This Way Foundation – When I first purchased this foundation I got it for a client of mine and I loved how it looked on her skin. When I tried it I love how much coverage I got but then it made me look dewy. 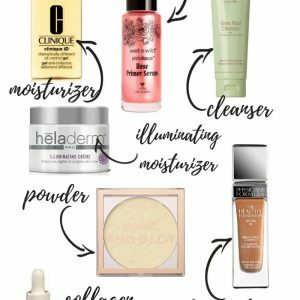 With having oily skin it wasn’t my favorite at first but now I like it when I want a dewy skin look. This foundation works better on dry skin. L’Oreal Infallible Pro Matte Foundation – Another drugstore foundation that you’ll get a full coverage look. I was so amazed by this foundation the only thing that I don’t like is that they don’t have a lot of shades so I have to mix two different shades to get my right shade. Read full review here. 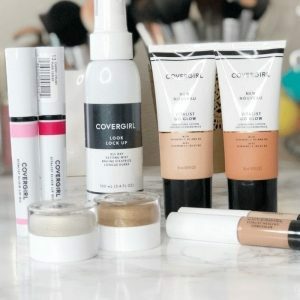 These foundations are my go to foundations for full coverage looks. They don’t leave you looking cakey at all which is a plus for me. 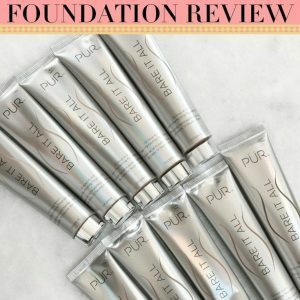 Little goes long ways with all 4 of these foundations.